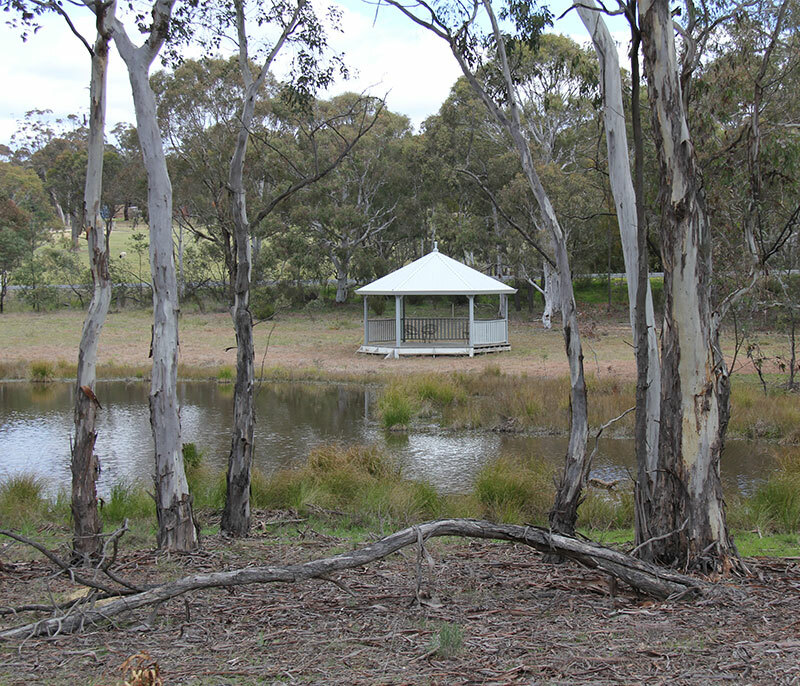 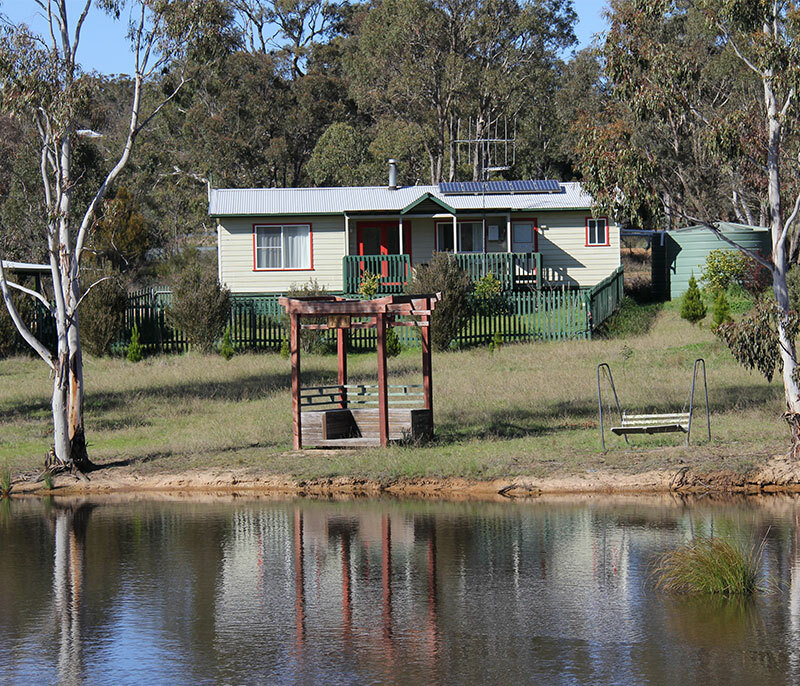 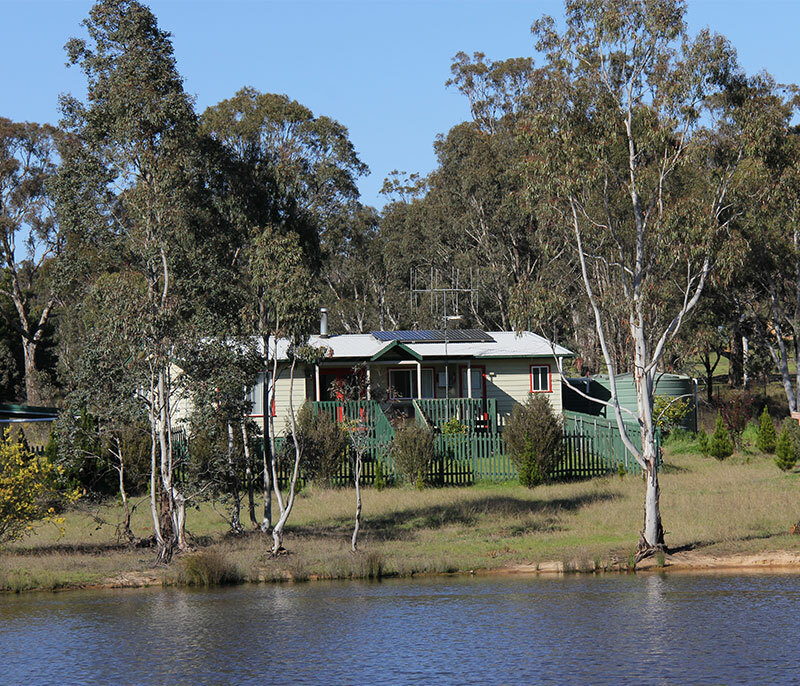 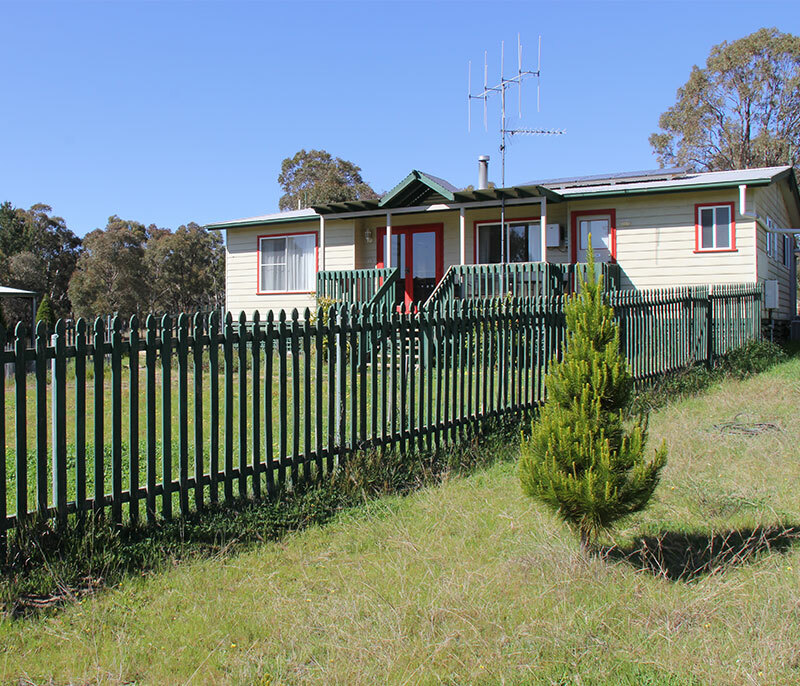 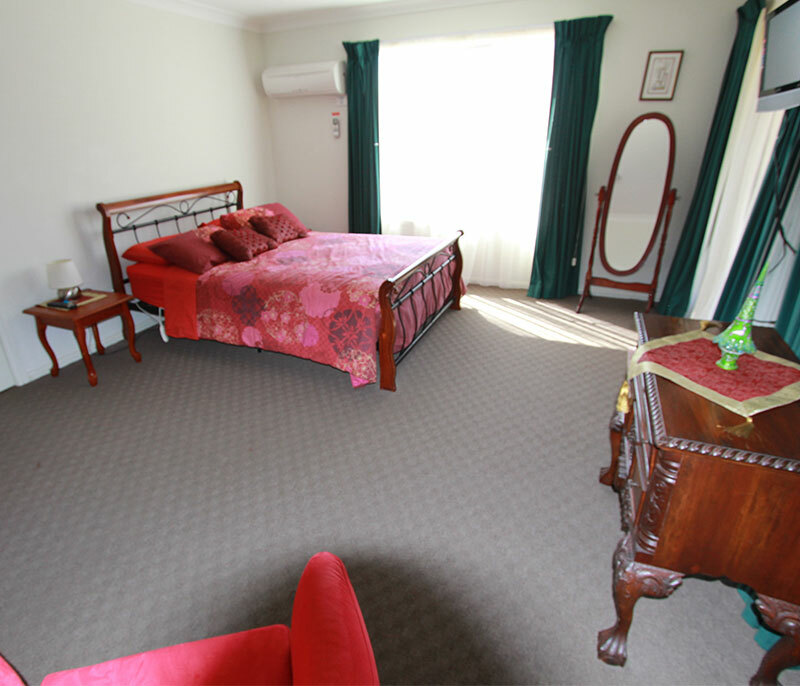 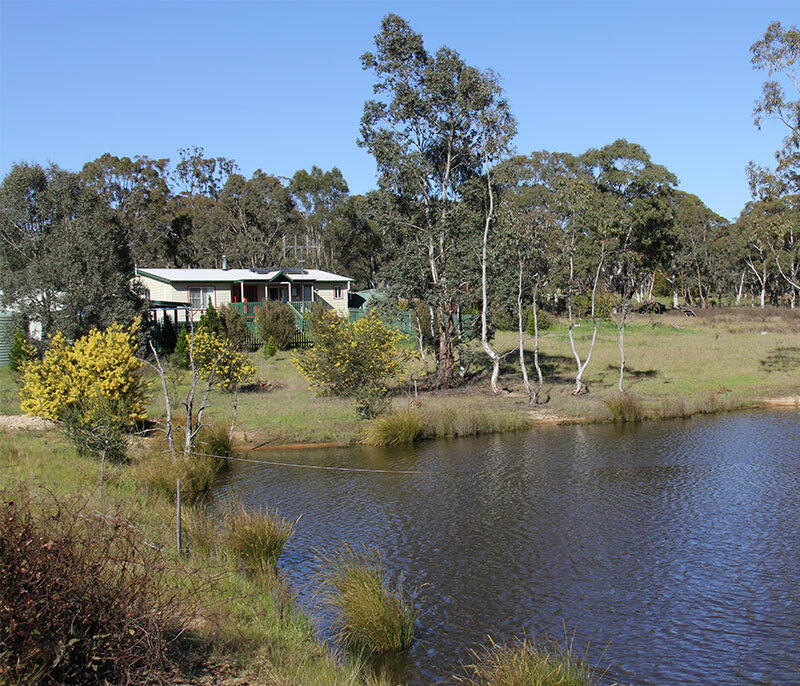 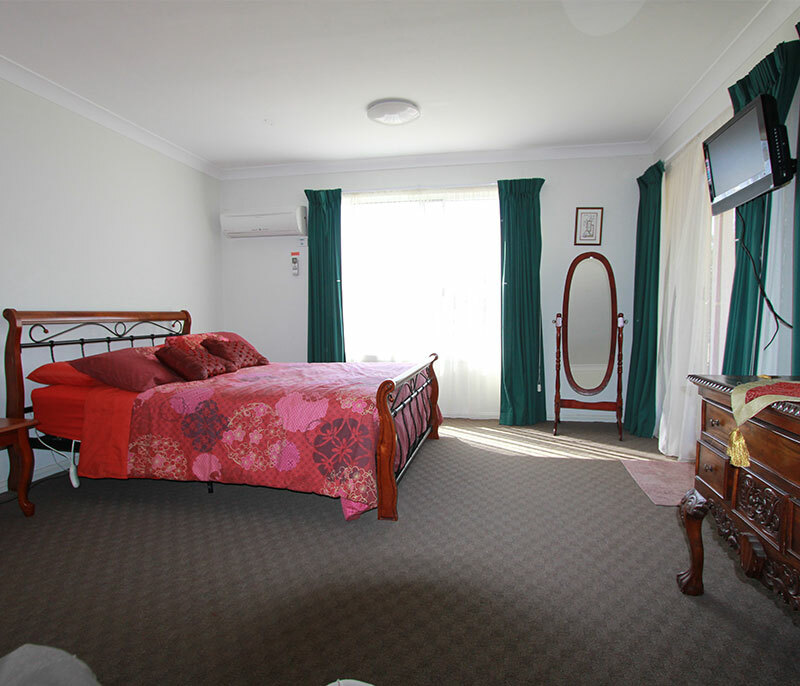 Our cottage will provide you with the unique experience of holidaying in a peaceful rural setting only 15 minutes from Canberra. 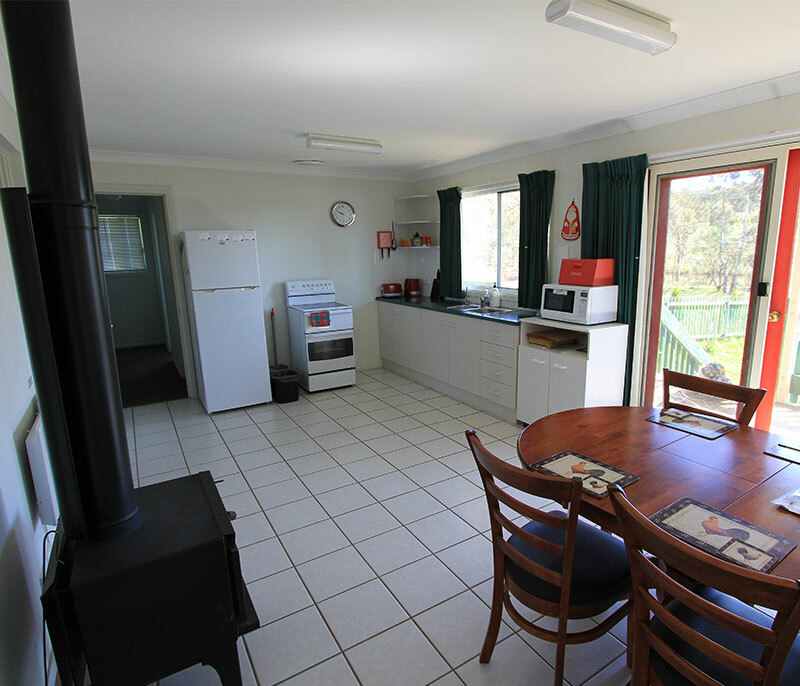 We offer farm friendly stays for your pet dogs. 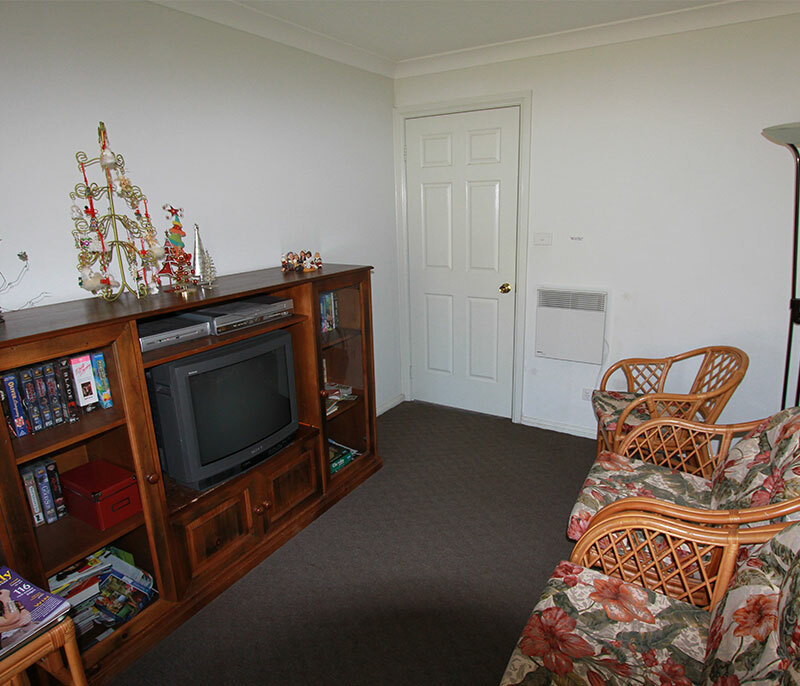 If more than 1 dog please advise as conditions of bookings may apply.